You're all set! 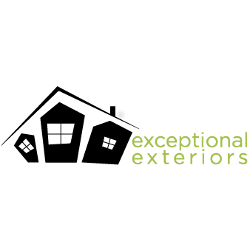 Confirm you want deals for Exceptional Exteriors LLC in -zip-? 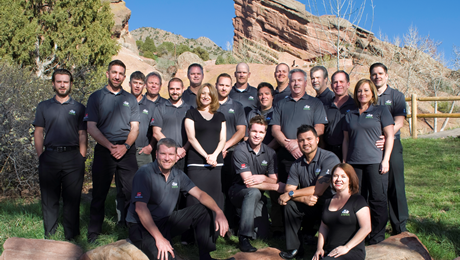 Exceptional Exteriors LLC is your local roofing contractor and window replacement service, proudly serving residents throughout Colorado Springs and all of Greater Denver, Colorado. From roof inspections and repair to full roof replacements, the experts at Exceptional Exteriors will help to improve the overall quality and comfort of your home. If you are in Aurora, Denver, Colorado Springs, or surrounding areas, contact us today for a free estimate!